I’m still loitering in the ‘in between’. 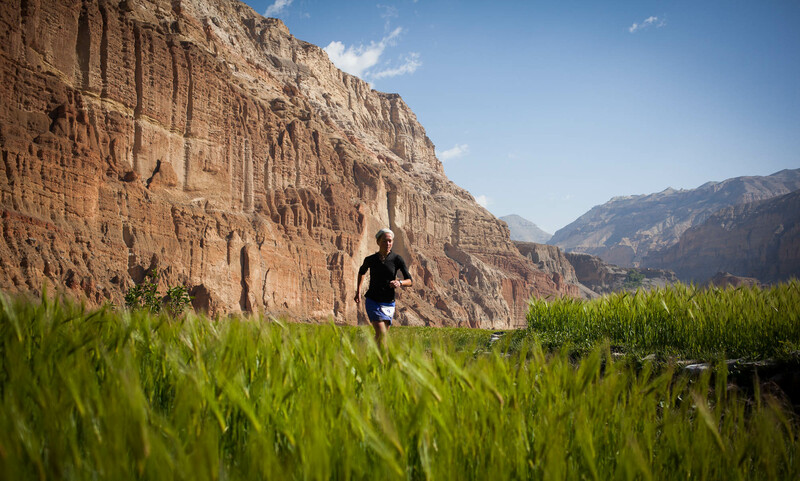 Quite literally … I’m loitering between the sky high trails of Manaslu and the wilds of Mustang. I’m lucky. To be running again, to have these opportunities is a wonderful thing. 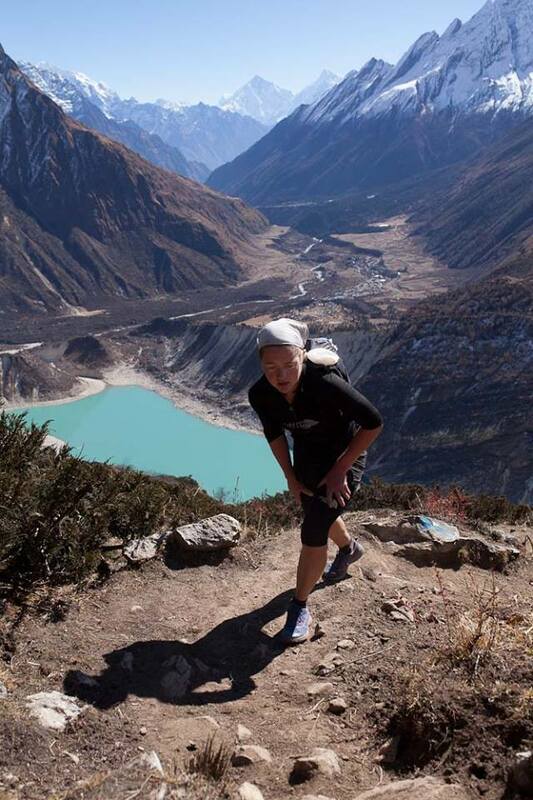 But taking part in the 2013 Manaslu Trail Race took me far outside of my comfort zone. It is perhaps the first time that I have taken part in a race, without the intention of ‘racing’. It wasn’t easy. But, I couldn’t help but be happy to be moving again, to be running and walking, to be back in the high mountains. In a very special place that has perhaps changed me more than I realised it could. learning not to ‘race’, but learning to ‘push’ again for the sheer undefined, un recognised challenge of doing so. Once I ‘settled’, it was actually a treat to be able to leave an hour or two after the ‘start’, or to sit on a rock for a few hours when the opportunity arose, to share words and time with those further back in the pack, to give support in whatever way possible, and to sometimes run sometimes walk with a good friend. These are things that are as precious as, or even more so, than the ability to push yourself again and again and again. I’m learning that! I still feel the ‘fear‘. But it is also a time for surrender. It is as it is. Things will be as they will be. magic and mystery can also be found in barley fields!